Paul C. Beliveau, Jr. 18, son of Paul and Evelyn Beliveau, was awarded the rank of Eagle Scout on May 4, 2016. 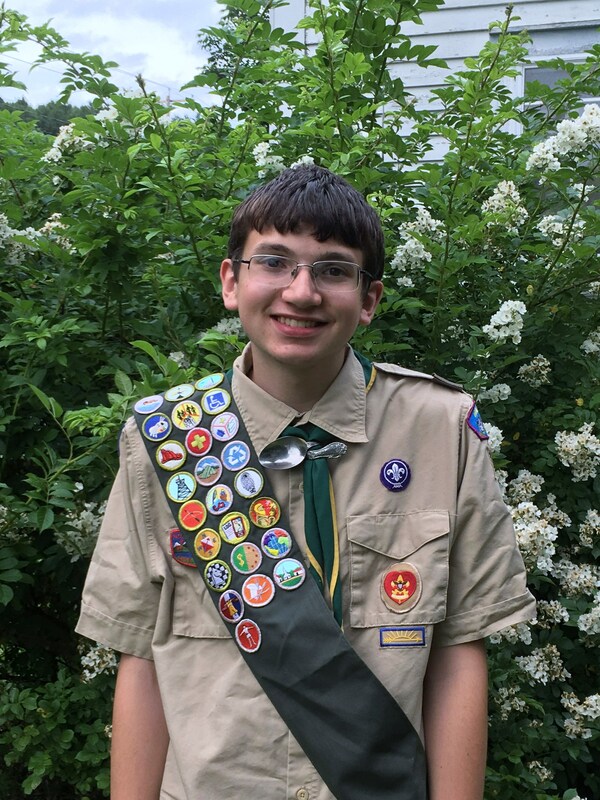 Paul is a member of Troop 299 in Walpole, chartered with the Daniel Webster Council and the Boy Scouts of America through the Walpole Fire Department. 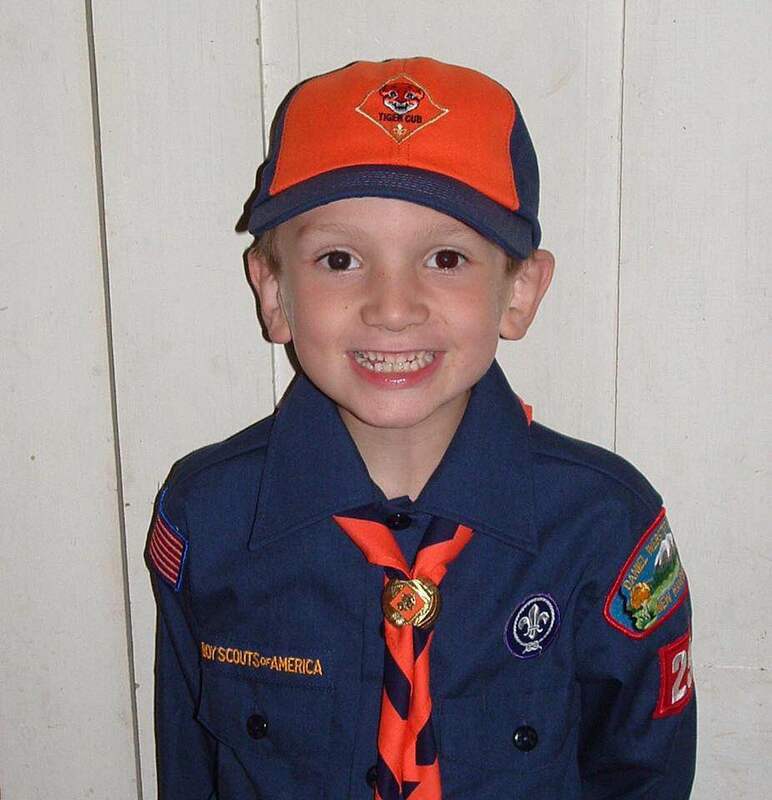 Before crossing over to the troop as a fifth grader, Paul was a member of Cub Scout Pack 299. In early December Paul led a group of friends and family to maintain a snowmobile/hiking trail in Walpole for the Hooper Hill Hoppers. They removed dead trees that posed hazards to riders and hikers, repaired a bridge, cut back brush and trailside growth and affixed safety signage. Paul is a 2016 graduate of Fall Mountain Regional High School. He will be attending the Honors College at the University of Massachusetts Lowell in the fall to study Mechanical Engineering and Robotics. The Eagle Scout Court of Honor for Paul Beliveau will be held Sunday, July 10, 2016 at the Walpole Town Hall, 34 Elm Street at 3 PM. The Public is invited to attend. Very proud of this young man. Congratulations to Paul and his family and troop, who supported him through this journey.